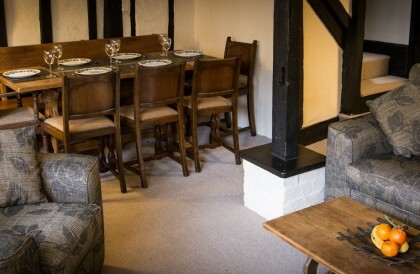 The Artist’s Cottage is a beautiful Grade II listed building built in 1483. Located in the heart of Rye’s historic citadel area, this newly renovated cottage is ideally situated for exploring the town and accessing the surrounding coast and countryside. 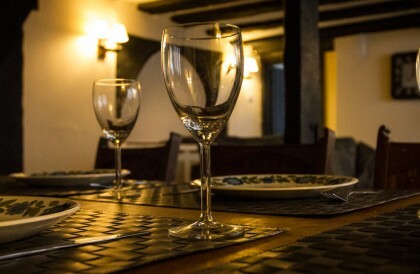 The cottage has three bedrooms which comfortably accommodates up to six adults (plus two extra children) and boasts a wealth of period features, a wood burning stove, a games room, a quiet mezzanine area, two bathrooms and a fully equipped kitchen. 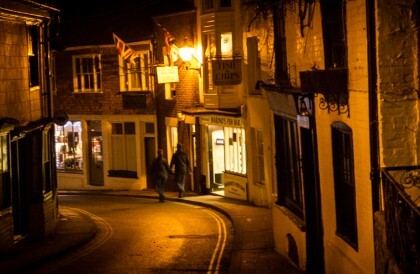 The Artist’s Cottage is situated in the heart of the ancient citadel of Rye….